Planned development of medical office buildings atop a landfilled canal area previously associated with long-term boat manufacturing, abandoned industrial equipment, and prior use in vehicle repair. Complicating factors also included extensive overgrowth, the potential presence of endangered species, and post-hurricane property damage. 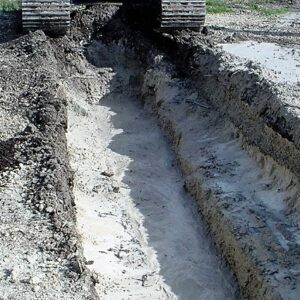 In addition to comprehensive due diligence and program-driven characterization testing, TGE completed soil vapor assessments across the site as well as test trenching of the backfilled canal area to document the extent of on-site impact. TGE performed an endangered species survey and agency notice prior to initial clearing. 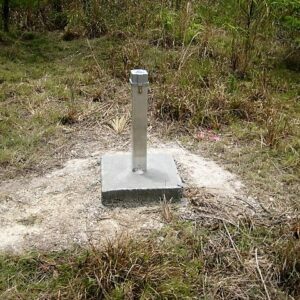 An extensive network of vapor (methane) and groundwater monitoring wells were installed to document site conditions. 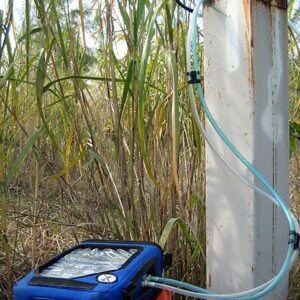 An engineered Vapor Intrusion Mitigation System (VIMS) was designed and installed coincident with construction to monitor actual soil vapor concentrations over an extended time period within the “footprints” of the medical office buildings. TGE demonstrated protective conditions this resulted in regulatory case closure. TGE’s efforts documented the presence of environmental concerns early in the construction design process, which allowed for timely project success.